Have you been keeping up with all the different note card sets that I’ve shared this week? I have saved my personal favorite for today! 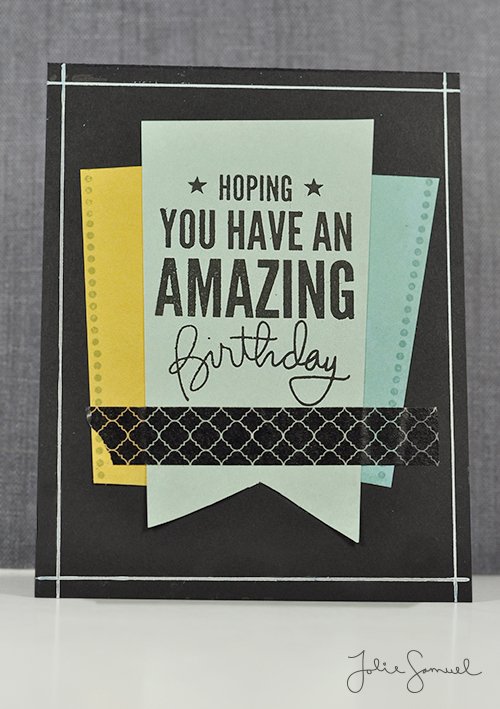 For this card, I kept the color palate very soft and neutral. 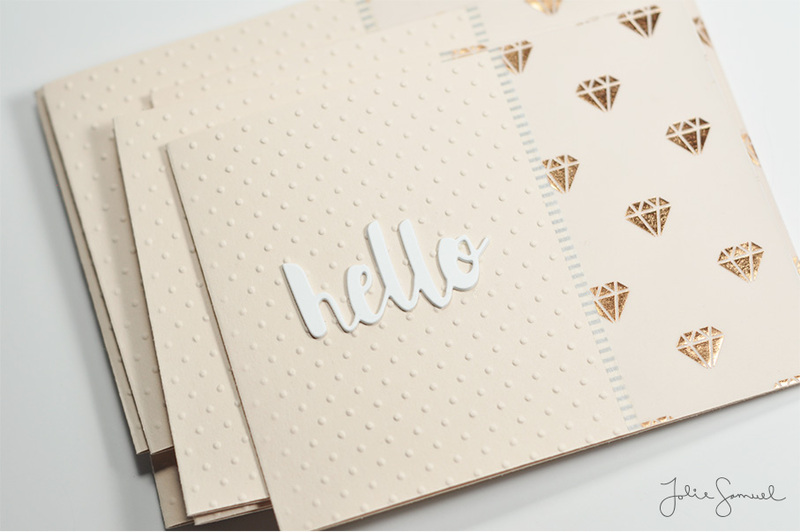 This card features a gorgeous gold foil gem pattern which is actually printed on a matte off-white vellum. It is beautiful! 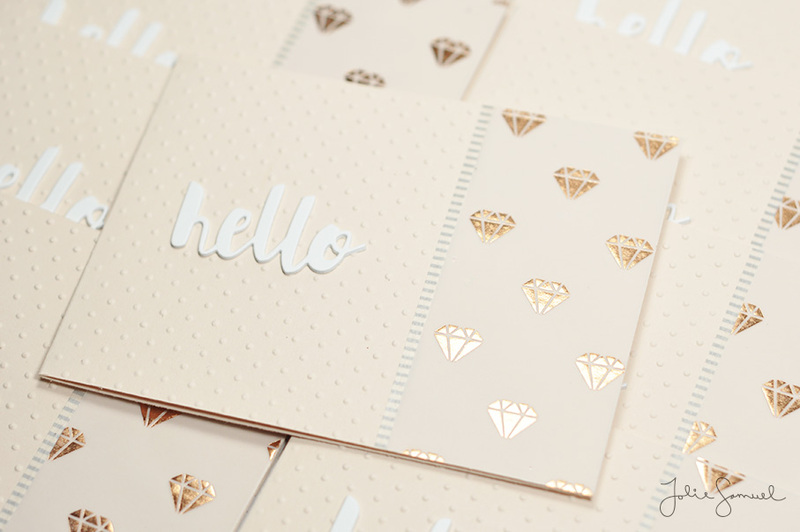 I also embossed the cards with a raised small dot pattern. 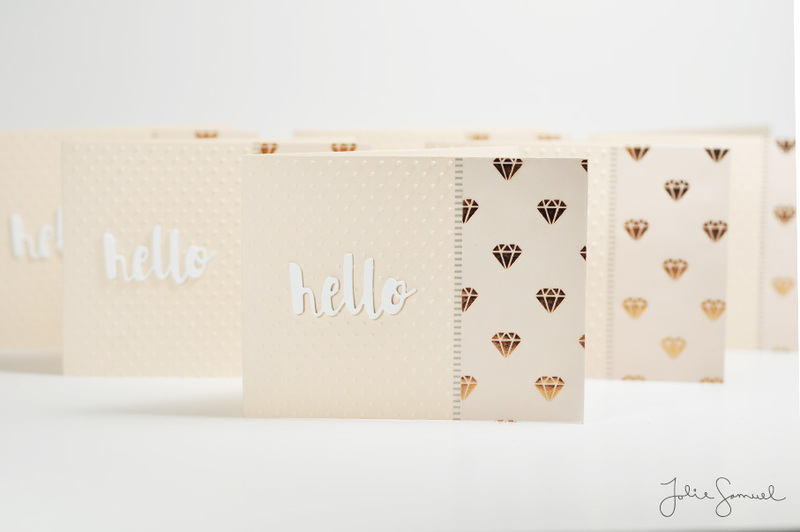 The hello sentiment is dimensional and sits atop the embossing. 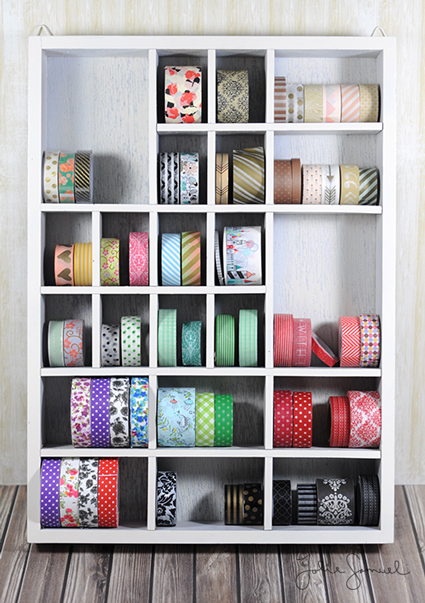 To separate the two patterns I used a small gray striped border using thin Japanese washi tape. I love how the gold picks up the light and becomes reflective! 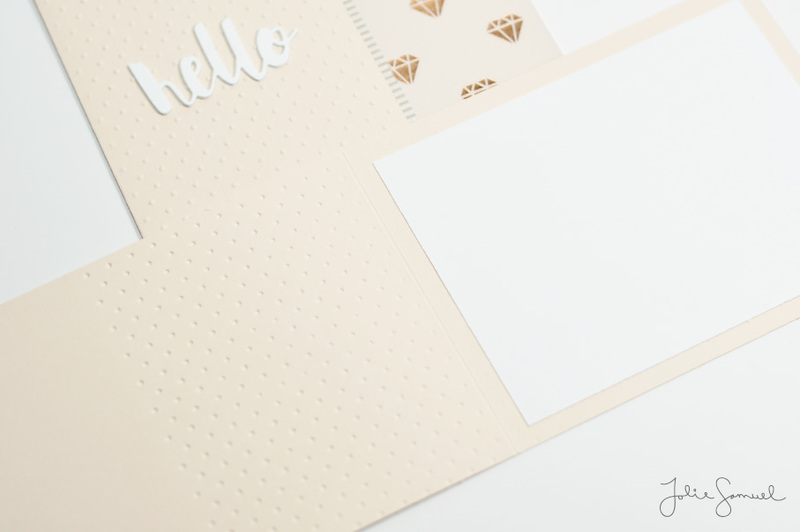 The embossing leaves a gorgeous pattern on the interior of the card as well. I love this subtle detail! As I’ve mentioned in previous posts, I recently changed up my entire office space. I gave it a fresh coat of paint, some new fabrics and drapes & changed out containers to better suite the space. 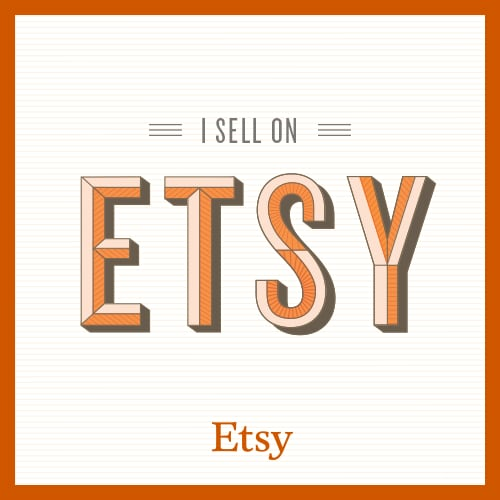 Throughout the process, I’ve been trying to find unique pieces to create storage. I’m a huge fan of thrift store finds and was on the lookout for some pieces for my space or future projects! I found two items on 2 different occasions. A few months later, I found a box that looked alot like a letter type box or a configuration box. I’m not entirely sure what its intended purpose was. As I was reorganizing this week, I figured it was time to get this piece painted. I grabbed a can of my all time favorite spray paint by American Accents and gave the piece a couple coats of spray paint. Immediately I thought of a FANTASTIC purpose for the piece. 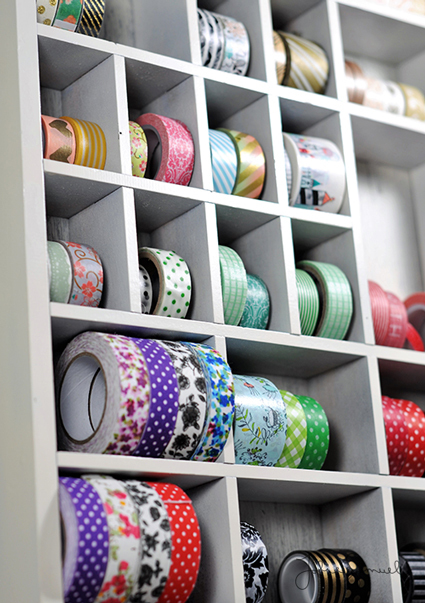 “I wonder if this would fit a roll of tape,” I thought. Guess what? It totally does! These tapes used to take up 3 jars in my space. How crazy is that?! I decided to pair the piece up with my other shelf. I can’t believe how fantastic these two pieces turned out! 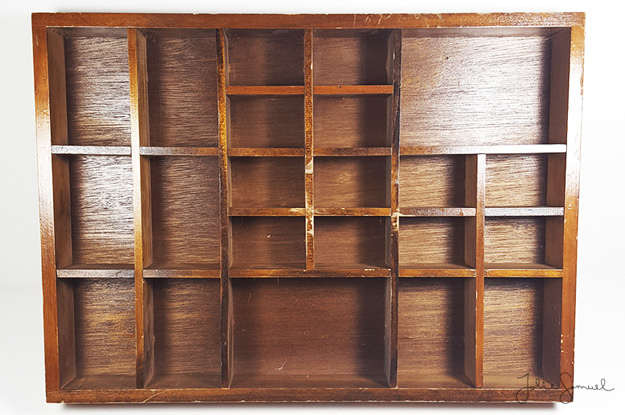 Seriously friends, if you haven’t checked out your local thrift store for some awesome storage finds…you should! 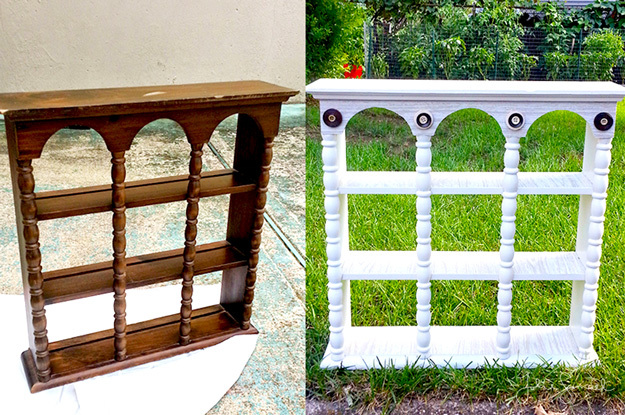 Keep in mind that a fresh coat of paint can change an entire piece! For Day 2 masculine card I used the uneven strips of paper again (because I didn’t have vellum to try the true technique). I like the simplicity, and that it reads straight forward.